It’s finally here. The set performed live at the tenth annual Music and Gaming Festival. This is no joke. Electro Techno Chiptune Moombah Dubstep. Charge up your lasers. Equip your stompin’ boots. Hope you’ve been level grinding because this mix is a like a supernova dinosaur from beyond the stars. No, but seriously. This mix is celebrating the return of MAGFest, the best part of the whole goddamn year. A four day, non-stop video game and concert extravaganza, MAGFest is a place unlike any other on the planet. No website could do justice to the experience, but this one is a start. magfest.org. 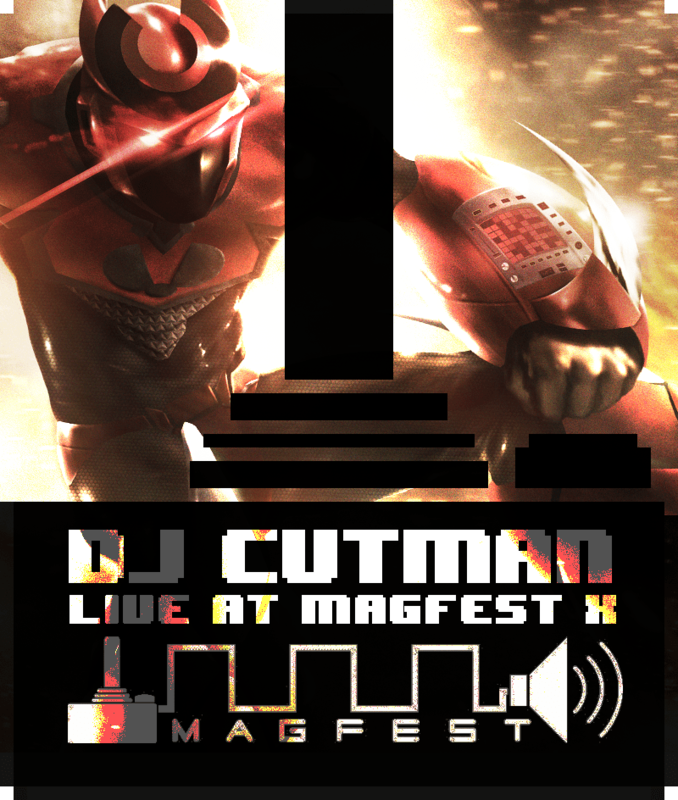 Live at MAGFest X is a diverse set of some my old favorites, and new material I’ve been collecting and creating over the past twelve months. Download for free on Soundcloud or stream below.